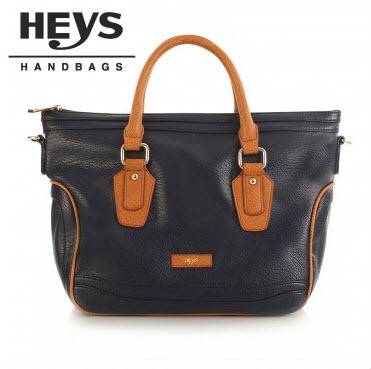 So when Heys asked me to review their Nottingham collection, I might have squealed just a little bit! 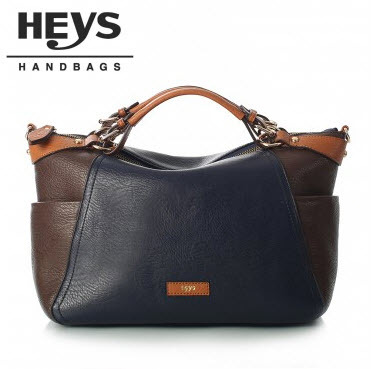 Love my Heys bag, it fits all my needs. Not only are they a Canadian company, this International powerhouse for comfort and style is from my home town, Toronto! 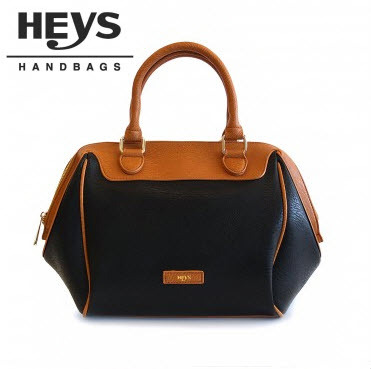 The Heys Tan Doctor’s Handbag that I had picked to review did not disappoint in anyway. Its soft to the touch, I almost want to use it as a pillow while in transit, lol! This purse has ample room inside, with a multitude of handy pockets – I was able to fit all of my daily needs (which is a lot, like my purse, biz cards, hand sanitizer, keys, phone, writing journal etc) and still had room for more! If I owned a 7″ tablet, I’m sure it would have fit nicely inside as well, lol. The shoulder strap makes for great balance too. 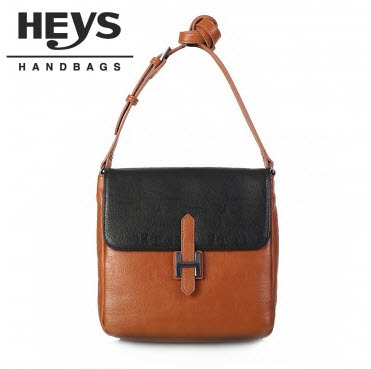 With it’s equally soft and thick strap, I don’t feel a lot of weight, almost to the point of forgetting I’m carrying a purse, which is very handy on the days that my back, shoulders and/or neck gets sore (gah, I’m getting old!) And a big plus if this is an issue for you, you don’t need to sit this bag against anything to hold it up while you’re relaxing out on the town. 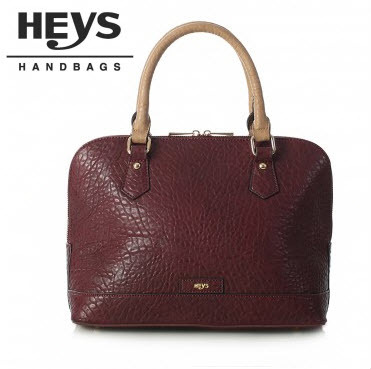 The bottom is nicely flat, which means this handbag sits perfectly well all on its own. Which Nottingham Handbag Do You Choose? Nottingham Doctor’s Bag – Black I love this bag too! Really love the Nottingham Hobo Bag in black! Nottingham Soft body satchel in Navy catches my eye the most. I adore the Yorkville Patent Large Arm Bag in Taupe – I’ve searched and searched for the perfect taupe bag and this looks like my winner! I love orange and this Soho Classic Ostrich Small Satchel in Orange caught me eye for sure! I love the Sorrento Satchel w. Detachable/Adjustable Shoulder Strap in Tan the most! I really like the Tan Doctor’s handbag! What a beauty! Nottingham Hobo Bag w. Front Pocket – Black! 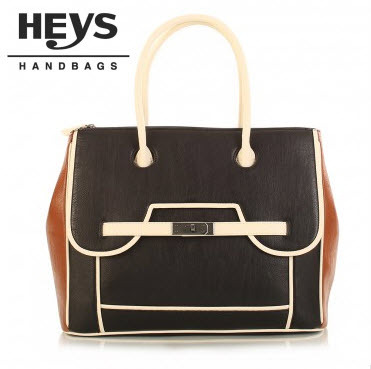 NOTTINGHAM COLOUR BLOCKED SATCHEL – BEIGE/BLACK is my top pick! I LOVE the colour on this bag. Sorrento Satchel w. Detachable/Adjustable Shoulder Strap – cobalt. I like the Jewels of Serendib Small Hobo Bag – Sapphire. Love the Sorrento Satchel too! I really like the Nottingham Structured Satchel in Pine. I really like the Sorrento Dome Satchel – Cobalt. I think I might be in love with the cobalt blue from this line! Nottingham Soft body satchel in Navy!!!!!! I like the hobo bag with front pocket in black. The Travel Bag in Bordeaux catches my eye. St. Tropez Drawstring bag in periwinkle catches my eye. I really like the Nottingham Soft Body Satchel – Green! I LOVE the Safari Crossbody-Leopard!!!! I really like the Sorrento Clutch w. Detachable Shoulder Strap in Cobalt….I can use it in the day or at night. Shades of Morocco Shoulder Bag with Detachable Crossbody – Juniper Berry catches my eye. beautiful bags! Great sizes. I also love the doctor’s bags, can’t choose a colour though! 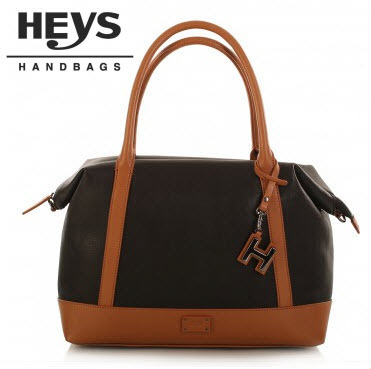 Another one that catches my eye is the Soho Expandable Suede Large Hobo Bag in black. I love all of these bags! They are so stylish! Jewels of Serendib Small Hobo bag is gorgeous. I love the Green Satchel, and the boho bag. My purse treasures would be so happy living in there! Sorry if this is double! I love the bag with the Tassel – so much! The Nottingham Doctor’s Bag is really nice! Love the Soho Pebbled/Patent Large Drawstring Bag. I like the Nottingham Soft Body Satchel in green. The first bag that caught my eye was the bordeaux Ottingham Hobo Bag. I would love to own Nottingham Hobo Bag w. Piping Detail – Black. Yorkville Patent Red Small Arm Bag is beautiful. I`m a sucker for bags too! Love the Nottingham Colour Blocked Computer Tote Bag – has a great structured shape. I like the Nottingham Tote w. Piping Detail – Tan/Black. Shades of Morocco Hobo bad in red chili catches my eye. I like the Bright Lights Big City Sparkle Clutch – Gunmetal. I really like the Nottingham Doctor’s Bag – both the red and the black. What I especially like about the site is that they show you the inside of the bags! I found another one I like: the black leather hobo bag. Bright Lights Big City Sparkle Clutch in Gunmetal is so elegant. I like the Hobo bags, but I think my top favourite bag is the red Nottingham Doctor’s Bag. Nottingham red or black doctor bag would be great! Jewels of Serendib Envelope Shoulder Bag in ruby is pretty. The more I see it the more I like the Sorrento Satchel w. Detachable/Adjustable Shoulder Strap in cobalt. The black Shades of Morocco Shoulder Bag with Detachable Crossbody strap would be a perfect go-to/all-purpose/everyday bag for me. Jewels of Serendib Large Zippered Wallet would work for me as a clutch too. 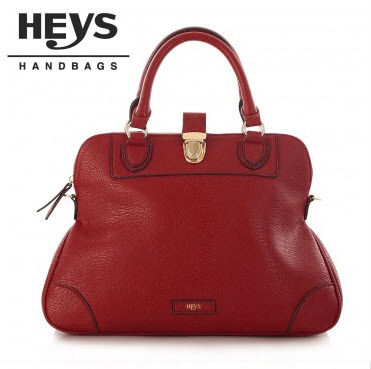 I need a red bag – Nottingham Doctor’s Bag in Red! That Bright Lights Big City Sparkle Clutch in Gunmetal is a must have!